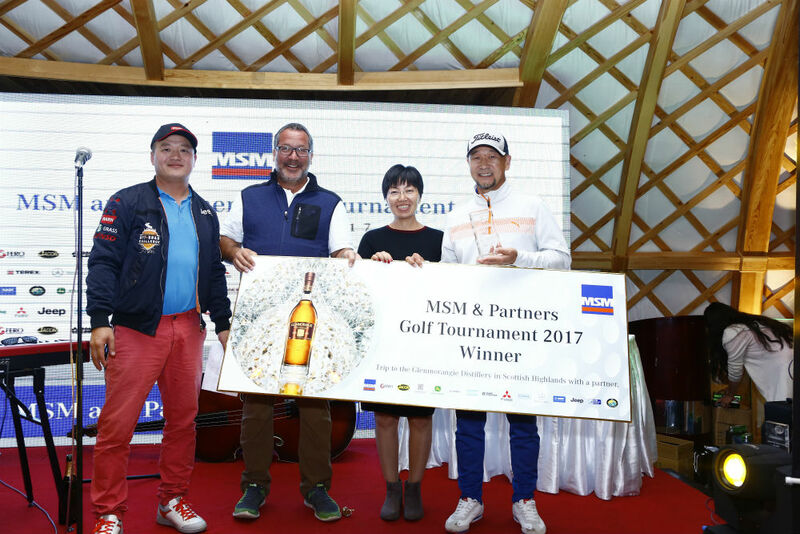 MSM and Partners Golf Tournament successuffuly held on 26th of August 2017 at the Mt. 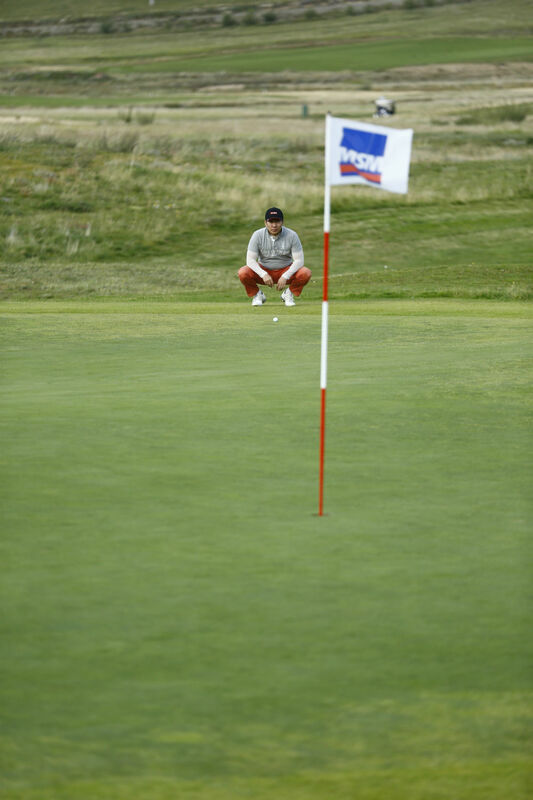 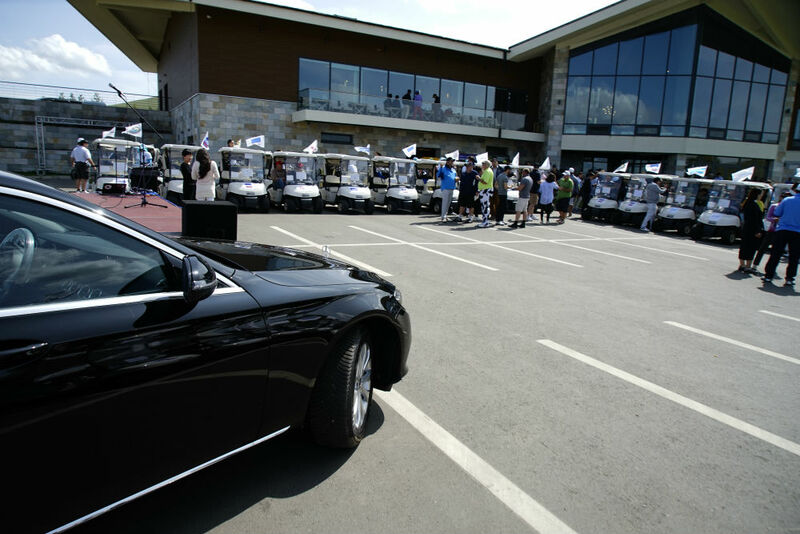 Bogd Golf Club. 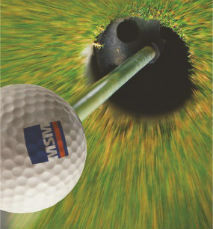 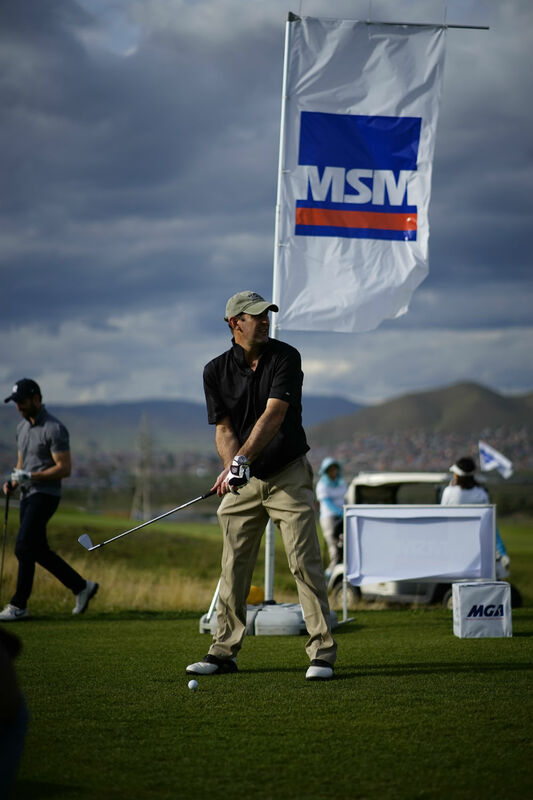 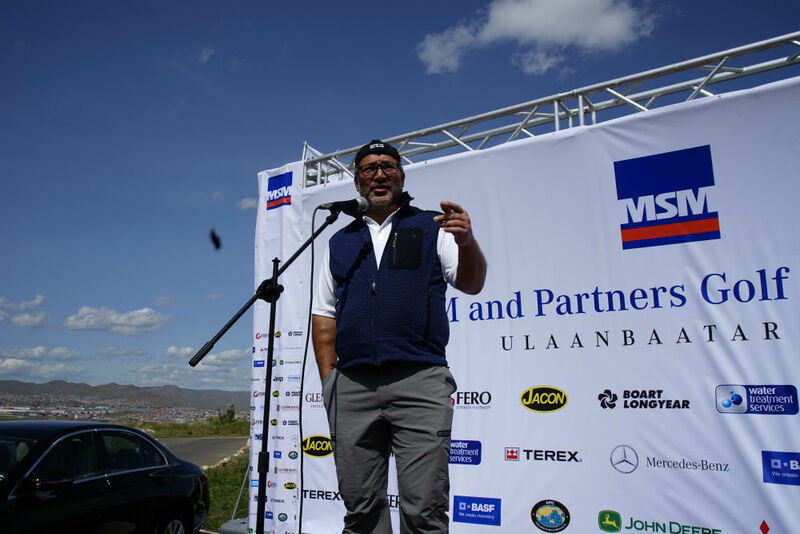 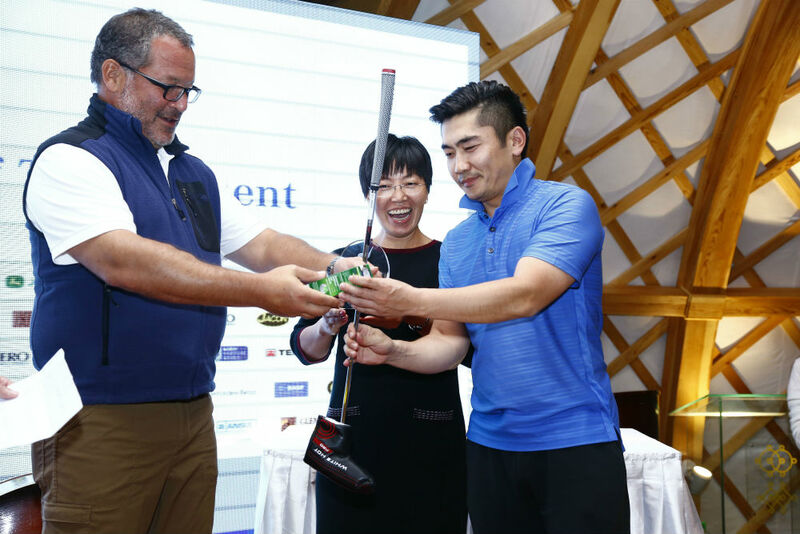 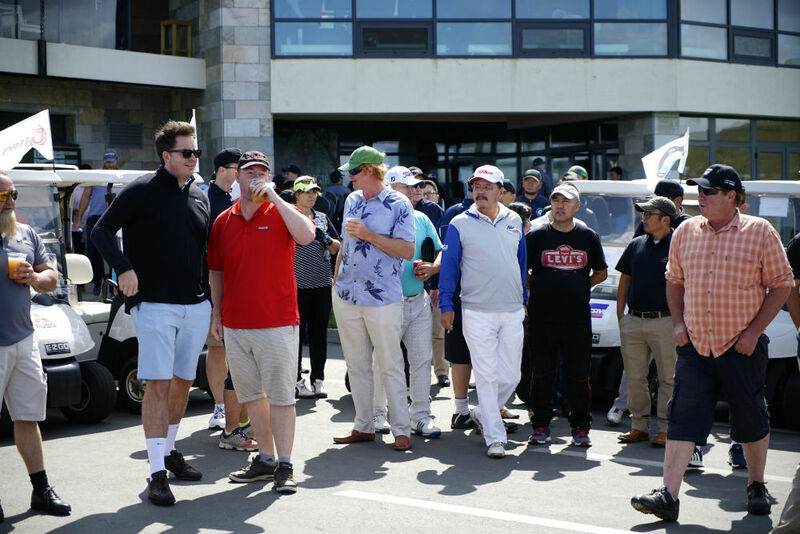 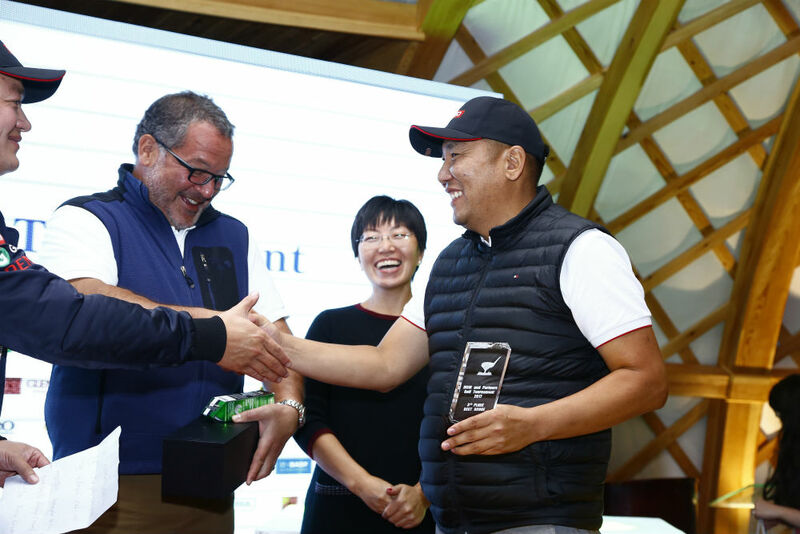 MSM and Partners was proud to host Inaugural International Charity Golf Tournament. 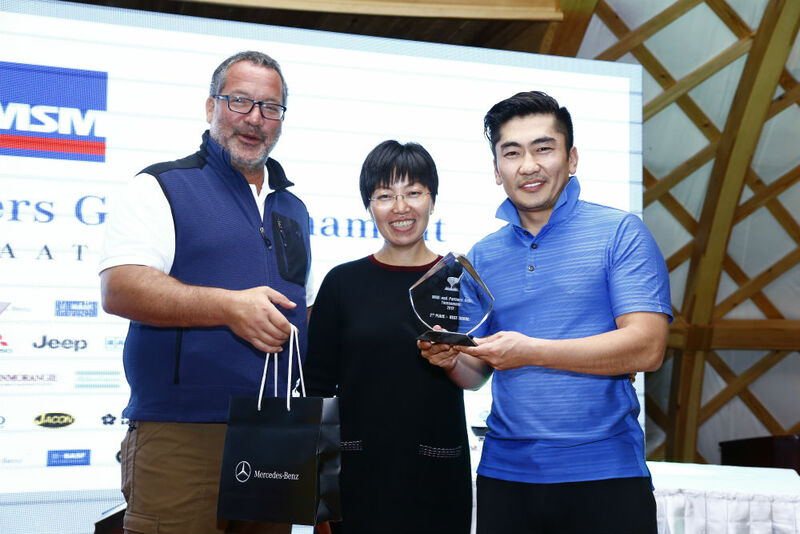 It was an Invitation only Golf Tournament where the major prize for the first hole in one on the nominated hole is a Mercedes-Benz SUV. 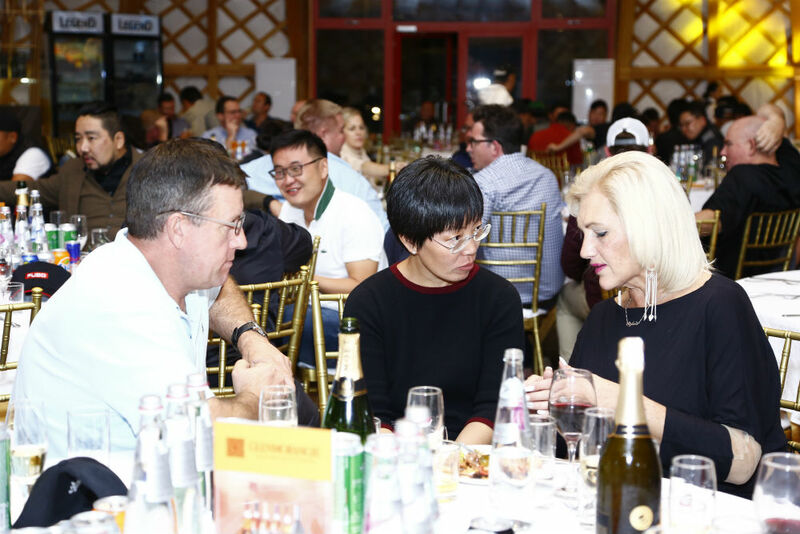 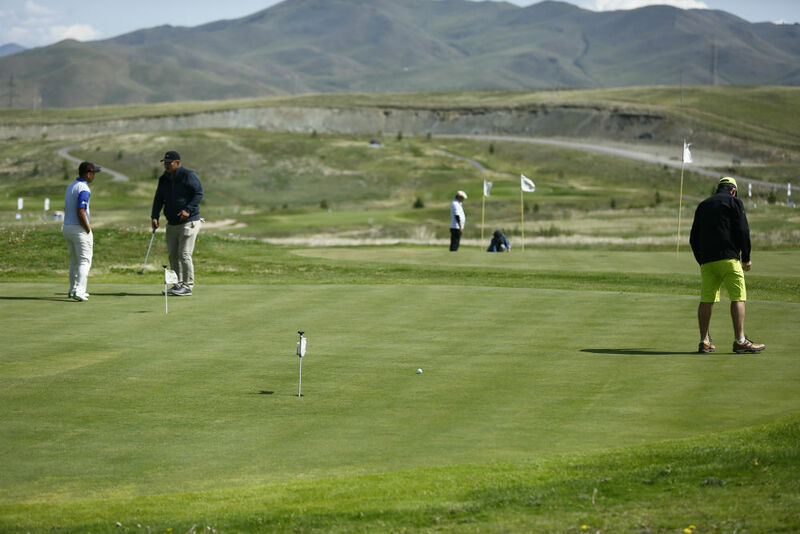 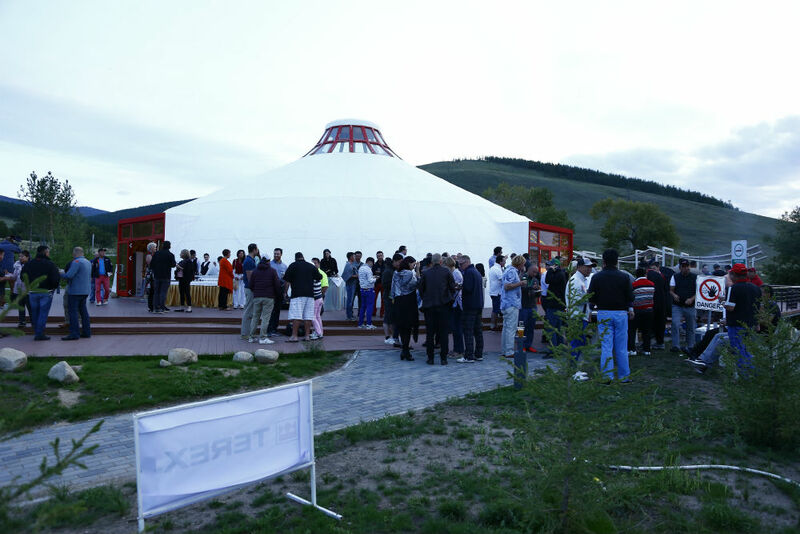 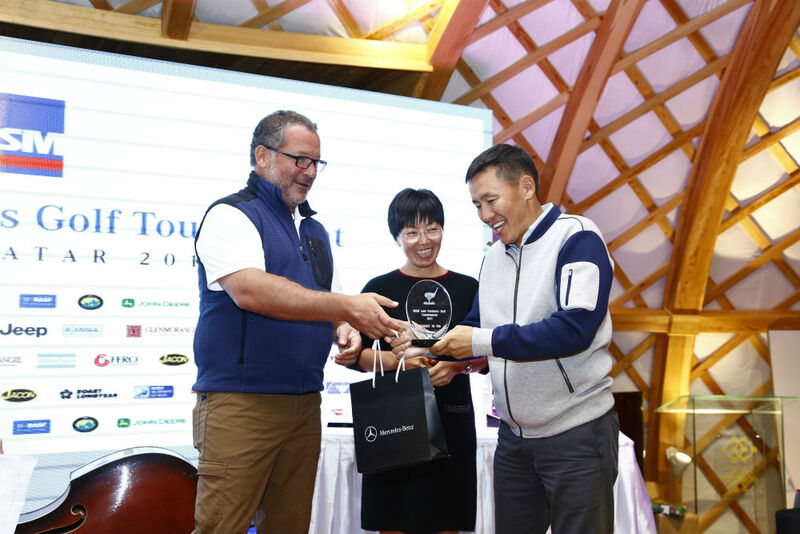 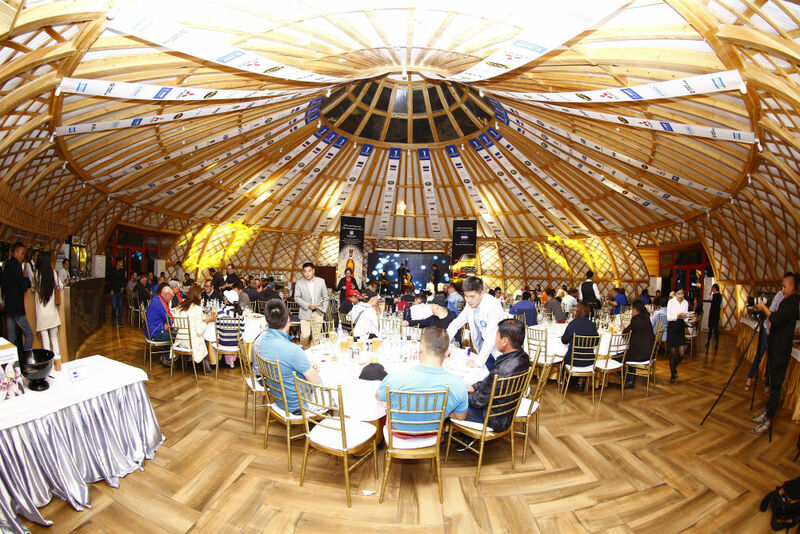 Players and guests enjoyed first class Mongolian Hospitality and Entertainment at the Mt. 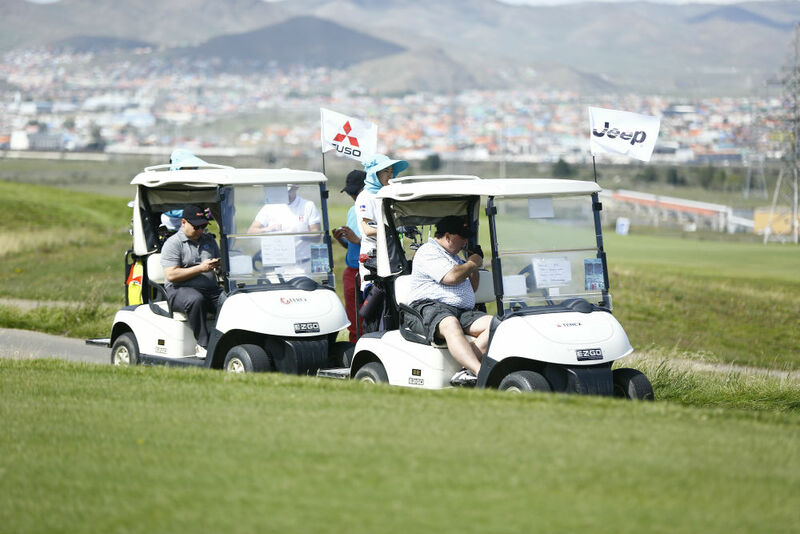 Bogd Gold Glub. 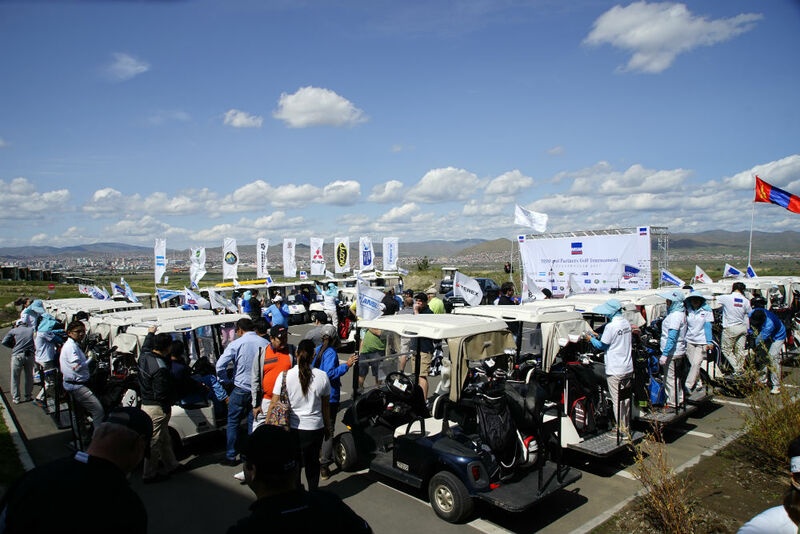 Thank you our partners, guests and sponsors.